There is a lot of buzz on social media about severe weather tomorrow and Wednesday. Yes, there will be storms but it does not look like a huge deal at this point. 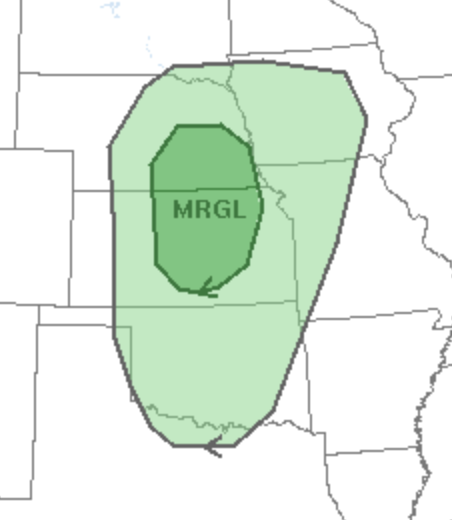 There is a risk of hail in the central Plains tomorrow night. On Wednesday and Wednesday night, a large area with severe thunderstorms likely. 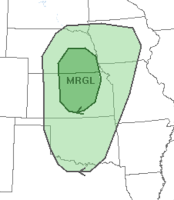 However, it appears to be a situation where any tornadoes will be isolated and not especially strong. 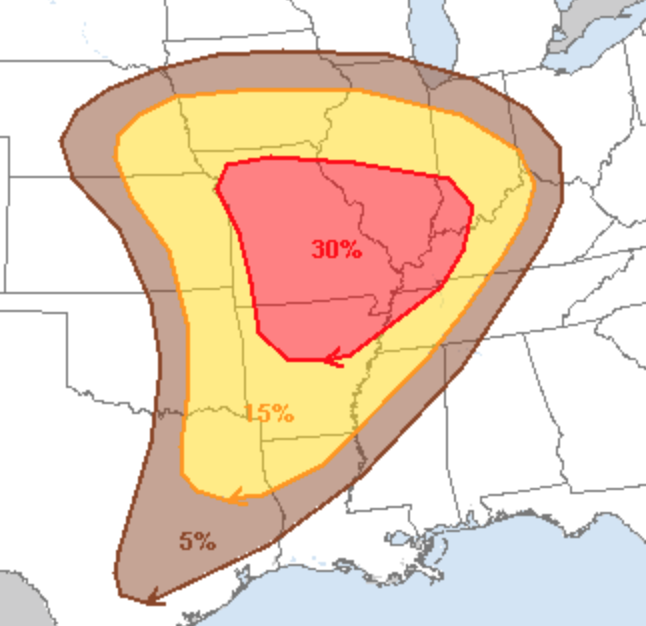 Looks like more of a damaging wind threat.